I love to entertain, but lets face it we all have busy schedules. My go to for anyone dropping by last minute, or Friday family cocktail hour is the charcuterie. I fill with anything I have in the house. 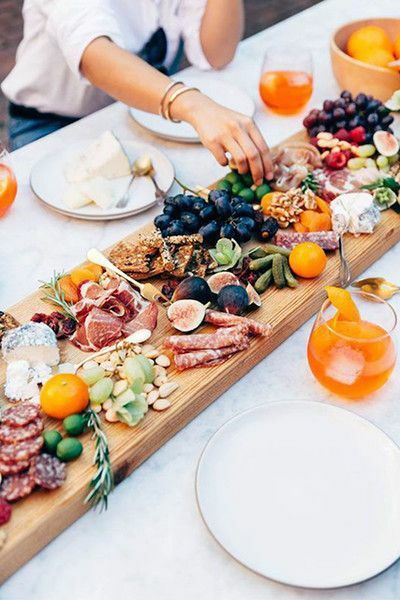 For me dried fruit is usually a staple, some form of cheese, nuts, olives, crackers or a quick bruschetta do the trick nicely. A drink or a glass of wine and in minutes you have something quick and easy to serve. With the imminent snow coming tonight I am thinking of warmer times by the pool and hoping spring is just around the corner.